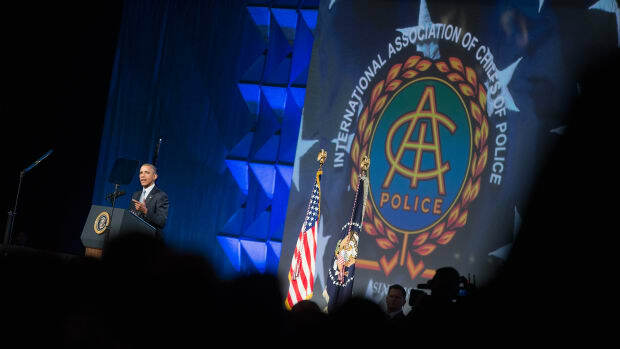 At the 2015 convention of the International Association of Chiefs of Police, a view of the public-private partnerships that have come to shape modern policing—and to complicate questions of reform. 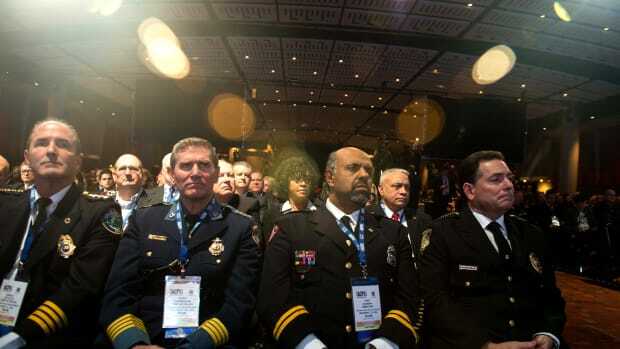 For a century, the annual conference of police chiefs has sounded the same complaints. Is it time to decouple the war on poverty from the war on crime?